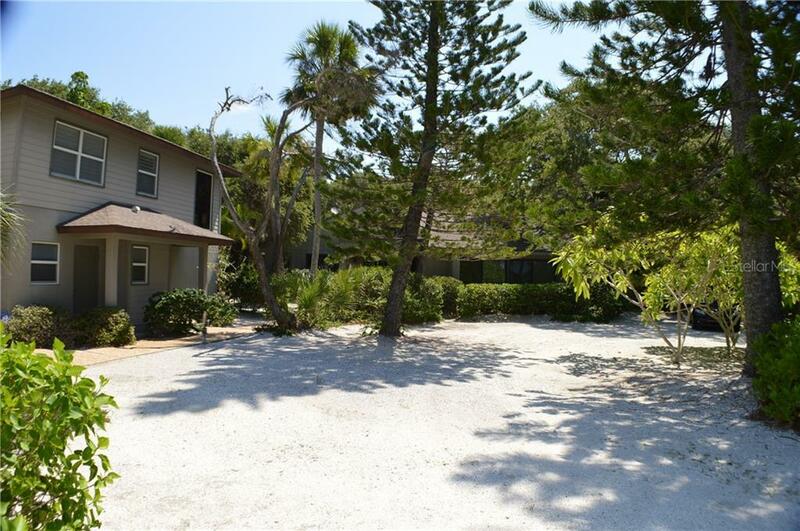 Ask a question about 854 N Casey Key Rd, or schedule a tour. 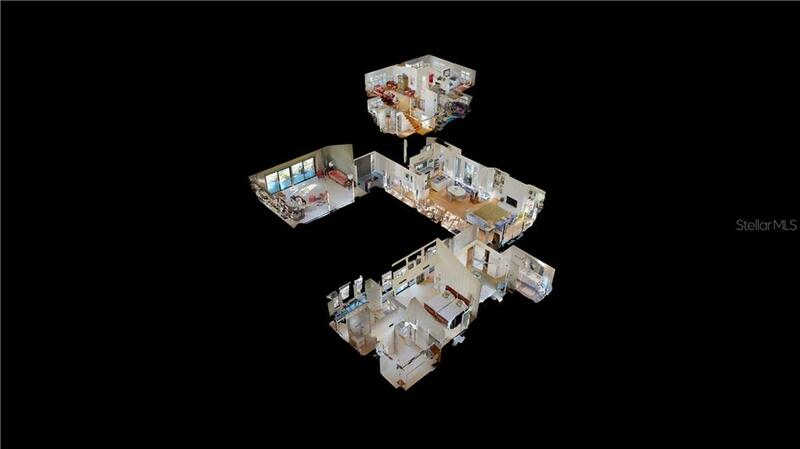 Check out the 3D Imaging Video! 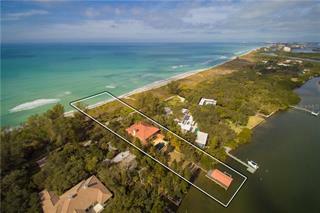 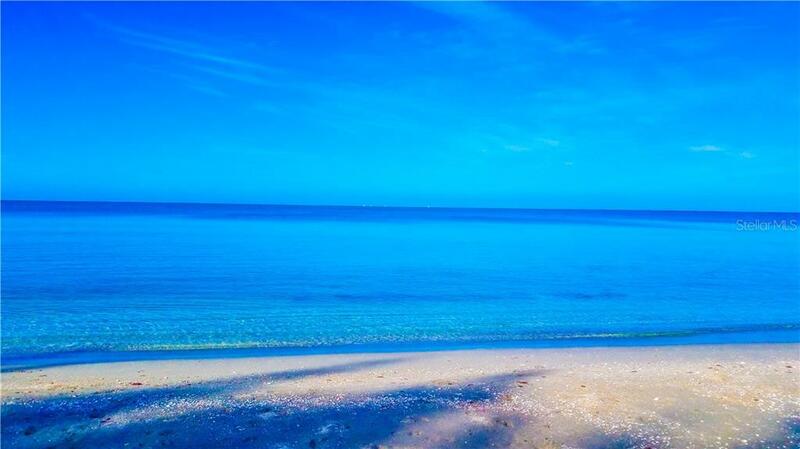 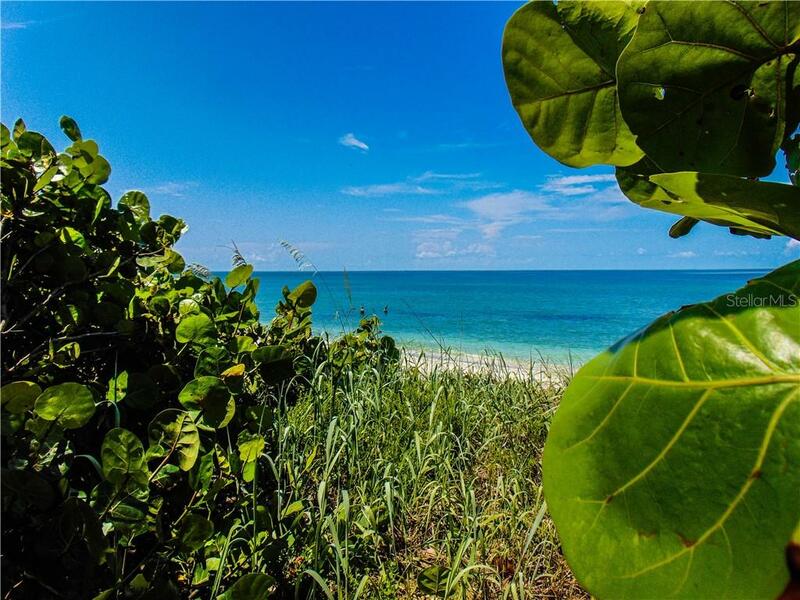 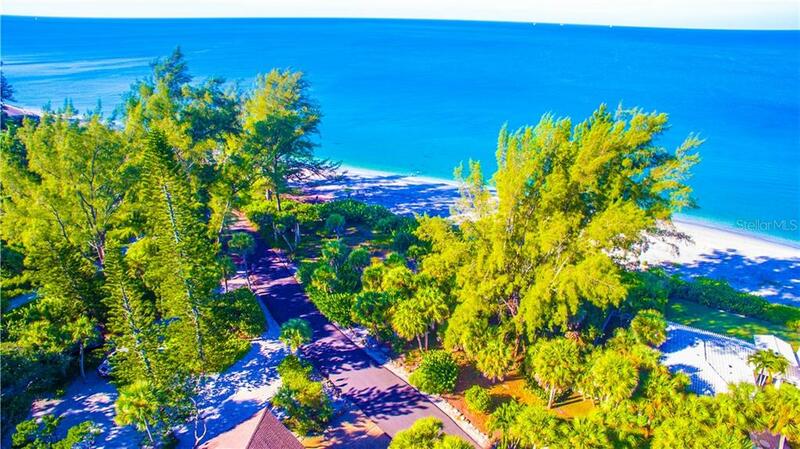 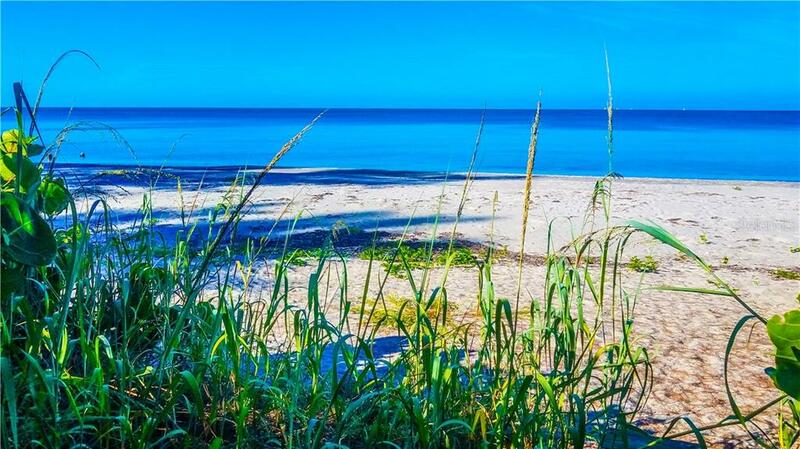 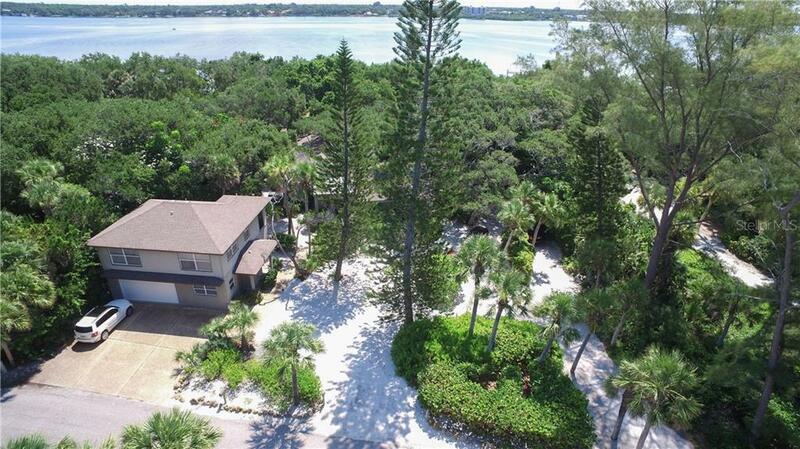 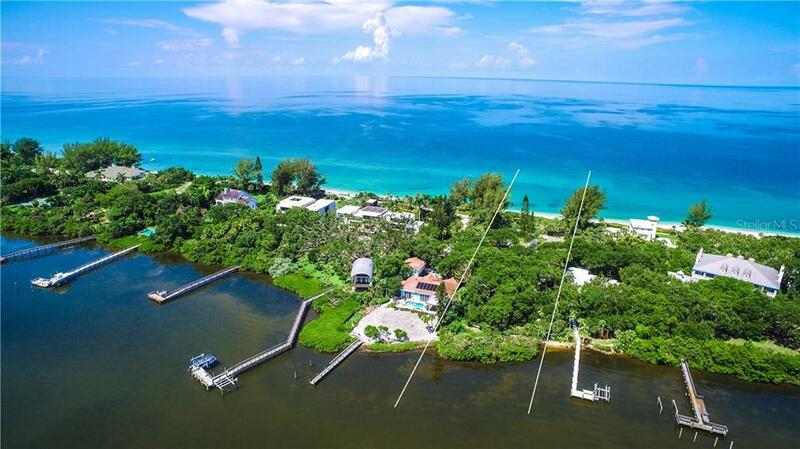 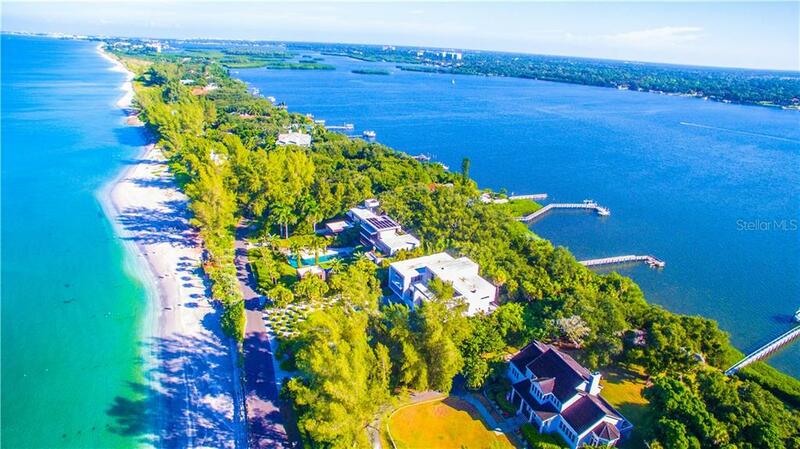 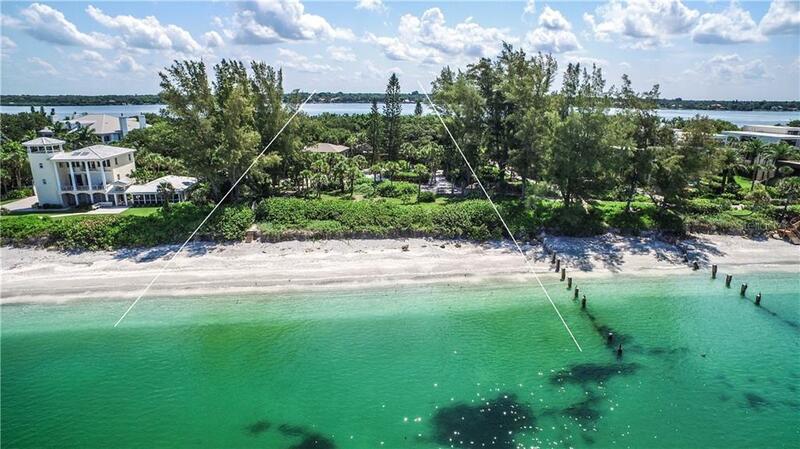 1.5 acre Gulf-to-Bay Priced to sell on Exclusive North End Casey Key. 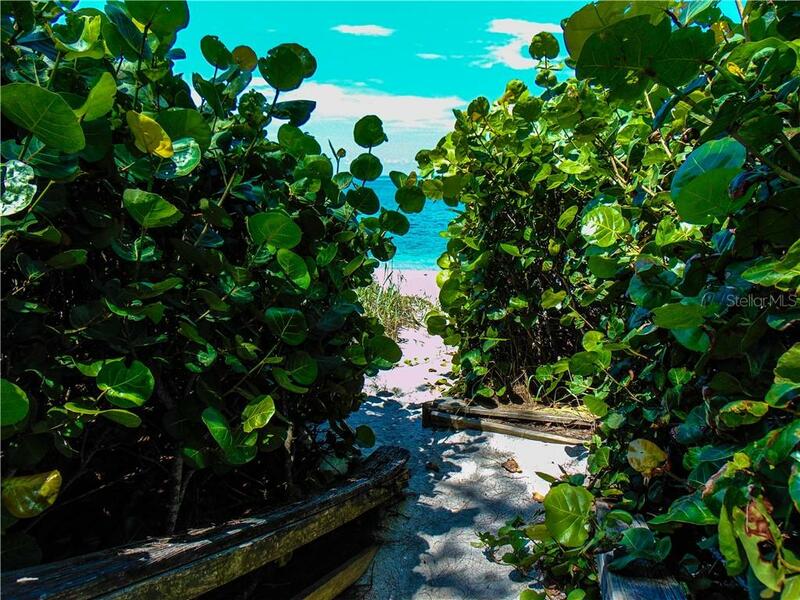 The private beach with no public access is a luxury of privacy that few places offer & is part of the magic of Casey Key. 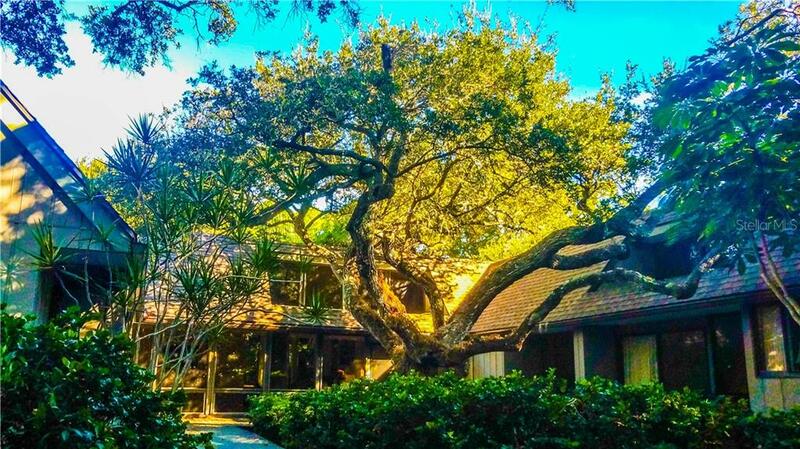 Majestic s... more.prawling old oaks & cedar trees giving it an unspoiled "Old Florida" feeling. 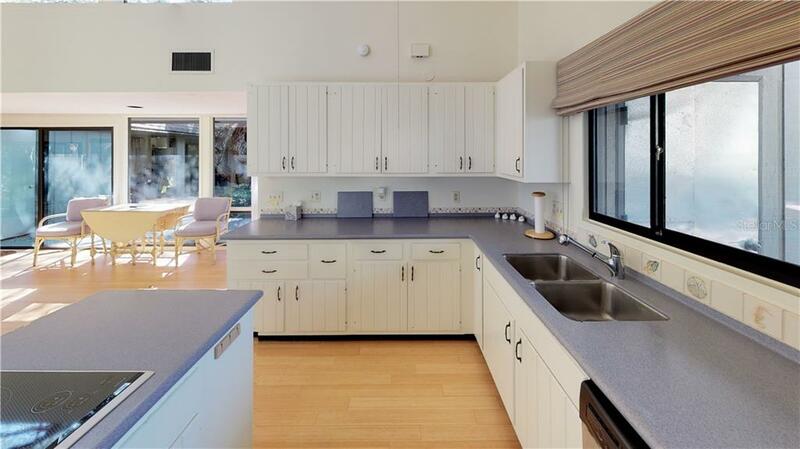 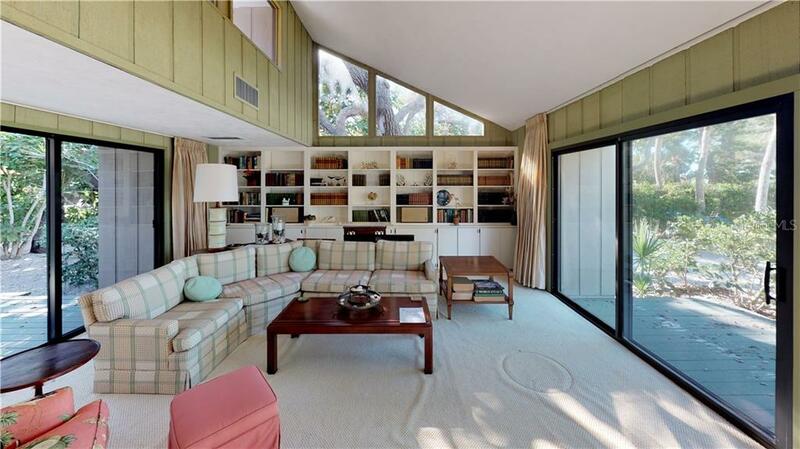 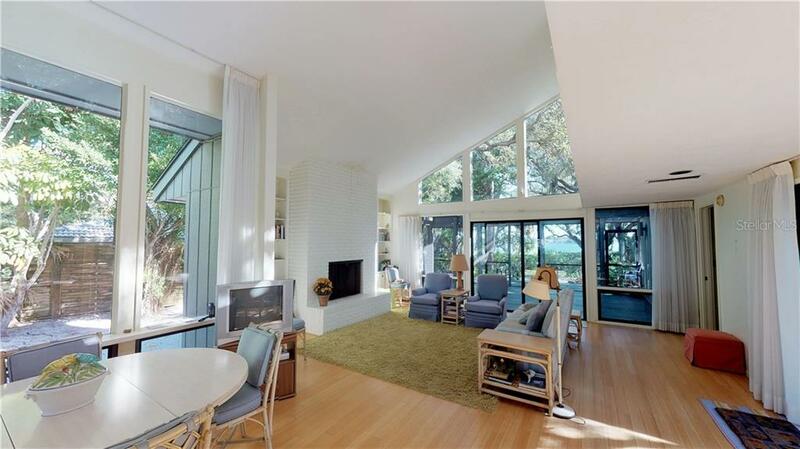 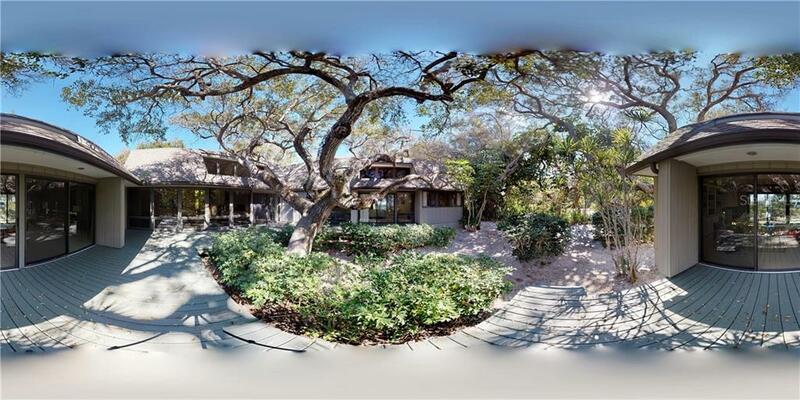 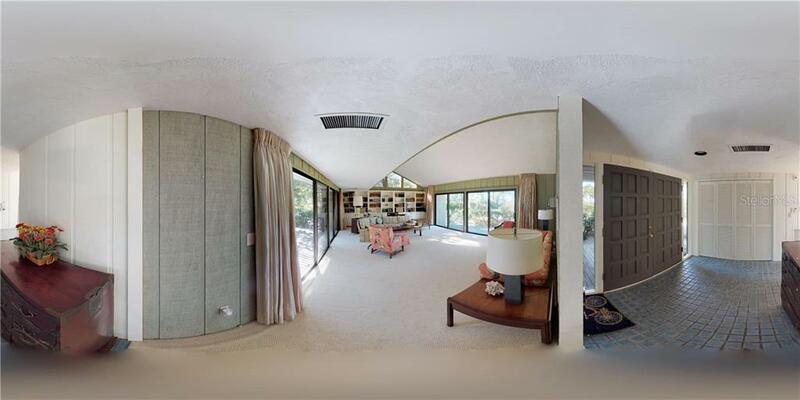 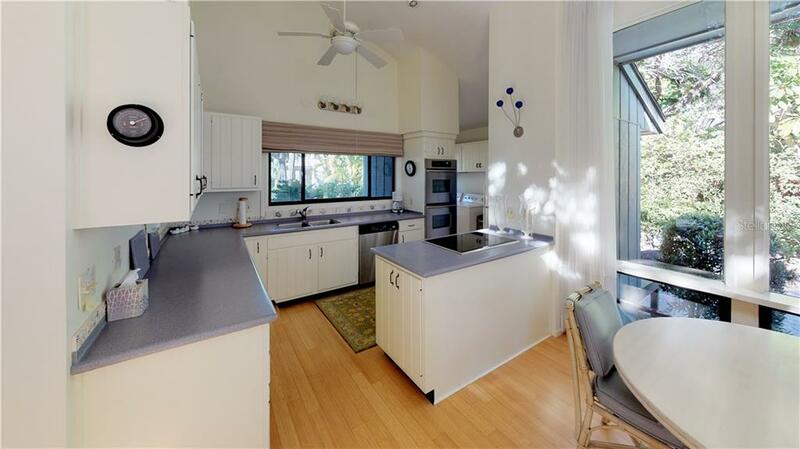 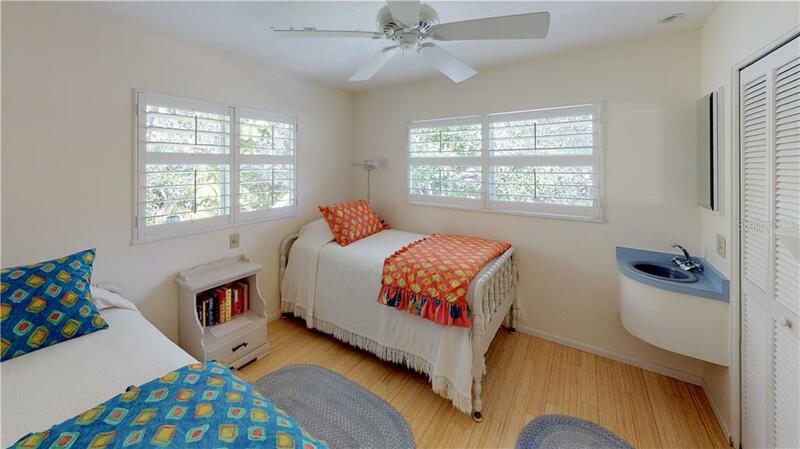 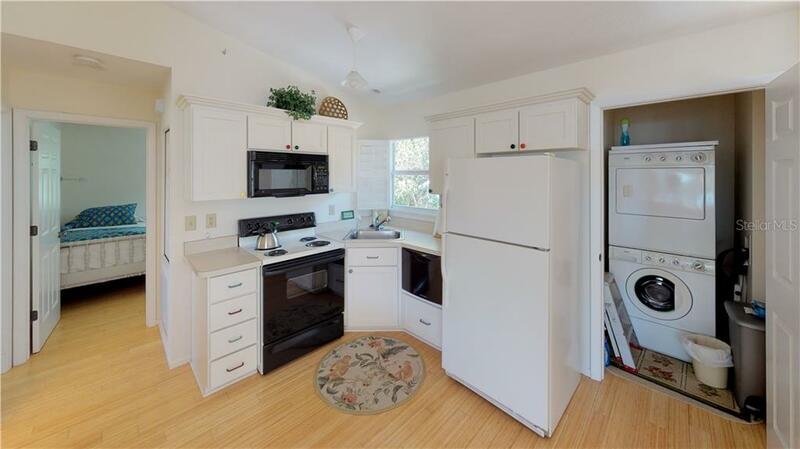 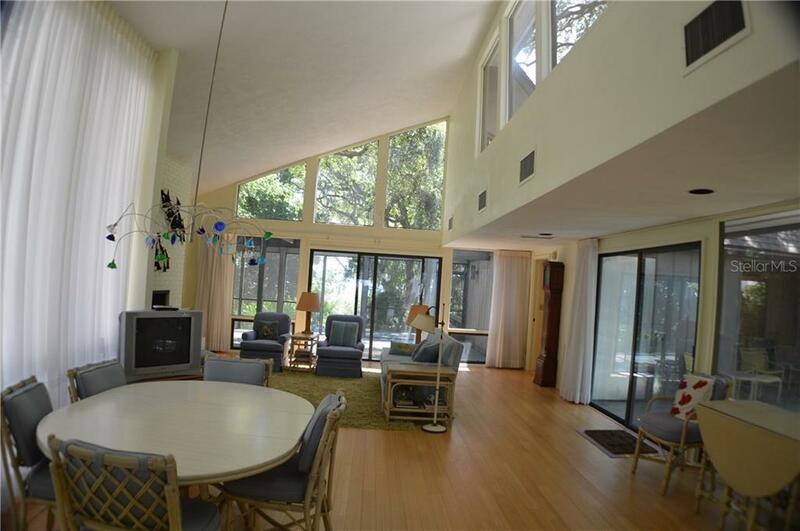 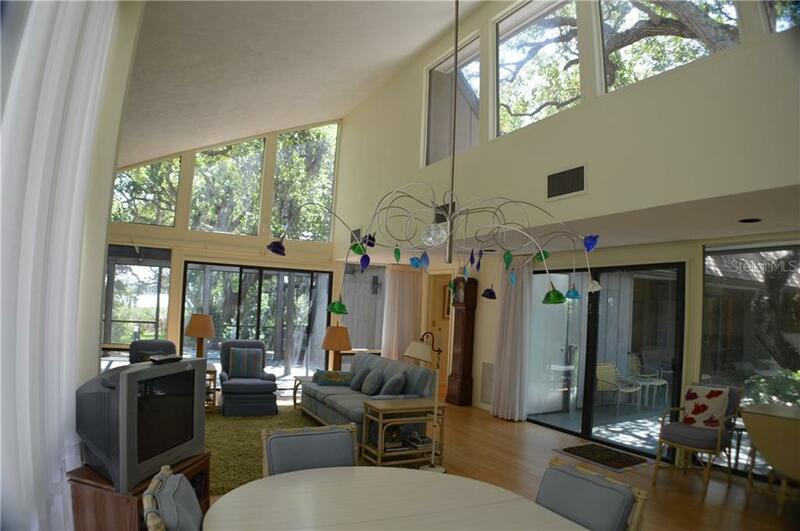 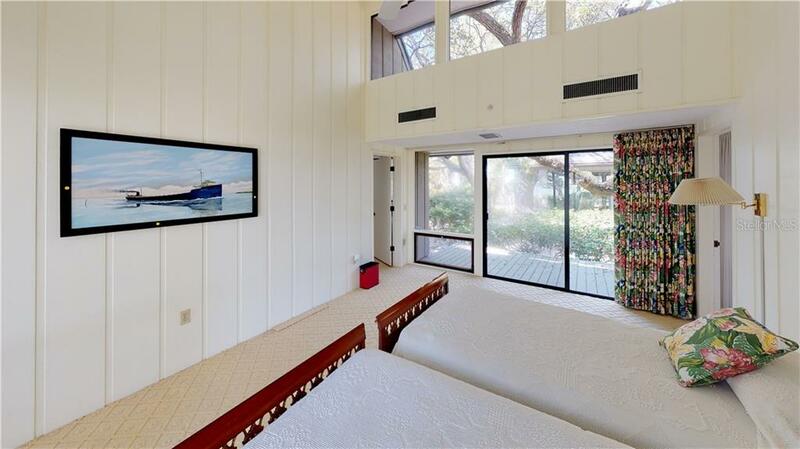 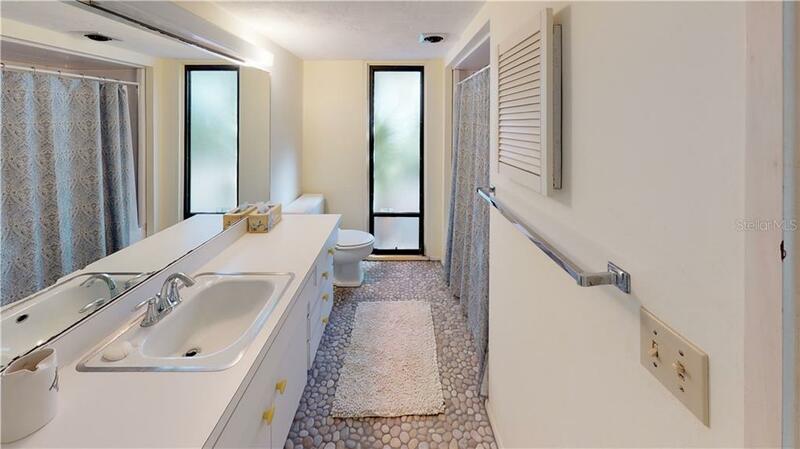 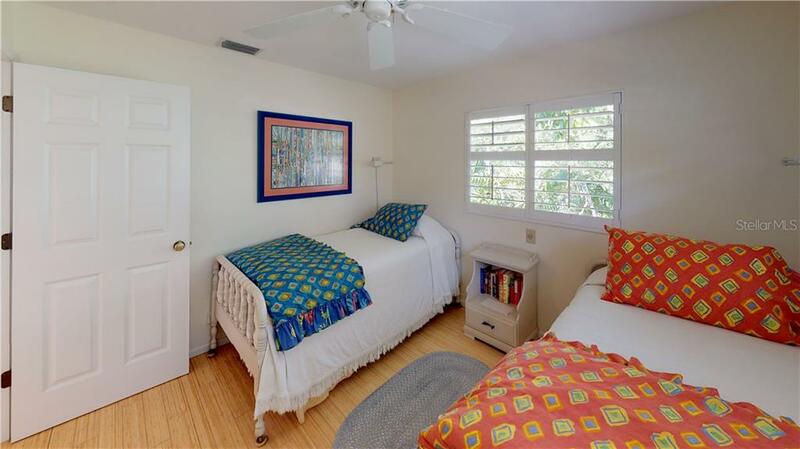 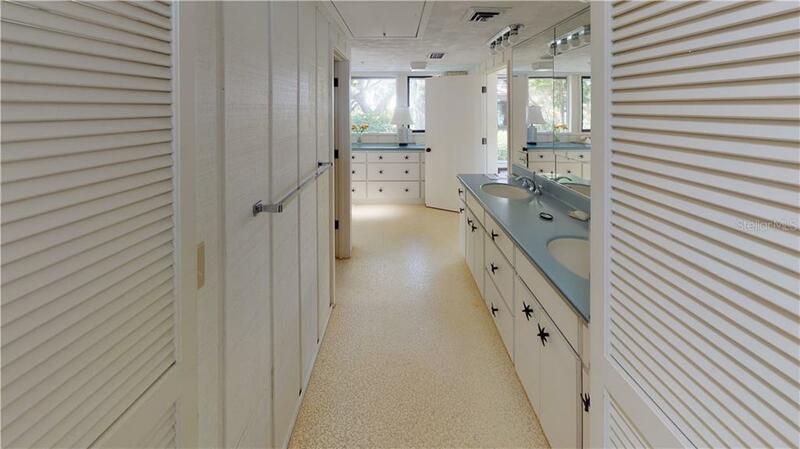 The large 2 bedroom 2 bath contemporary style main house was built in the early 1970's. 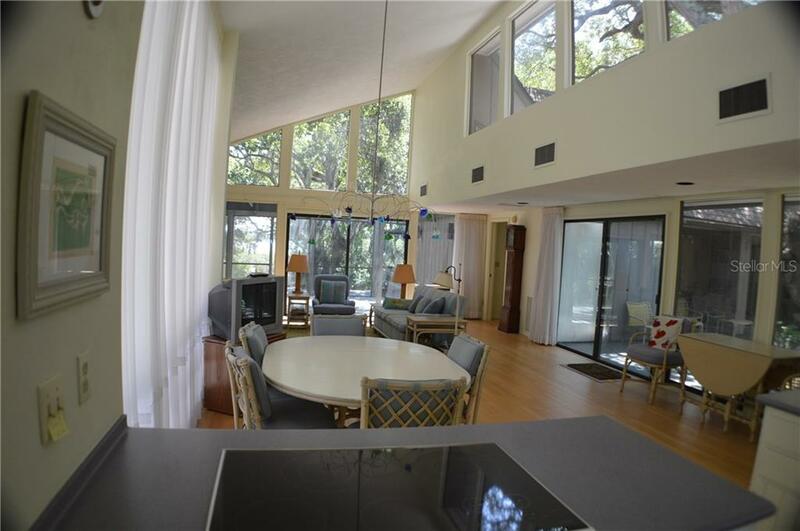 Gulf and Bay views from almost every room, high ceilings, a wrap-around courtyard & lots of natural light. 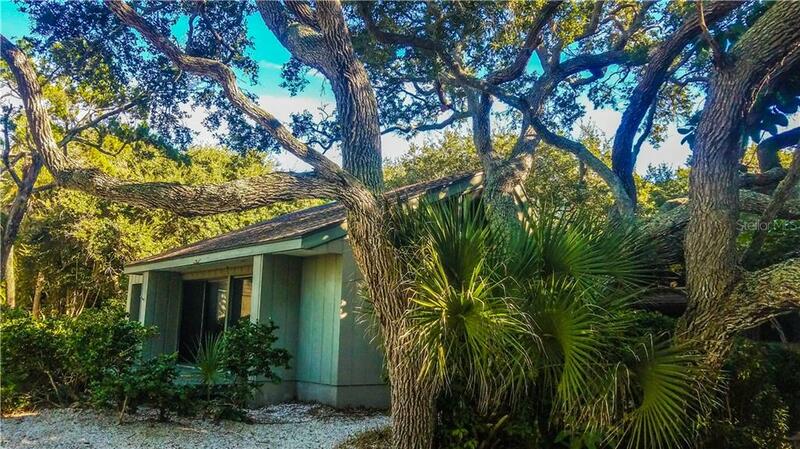 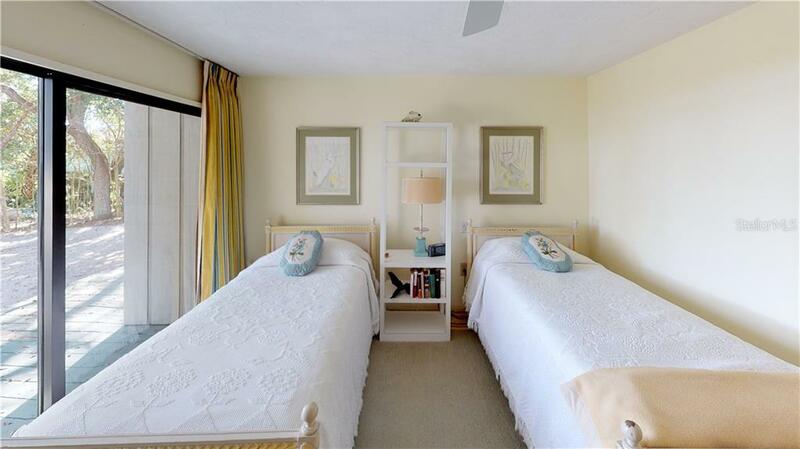 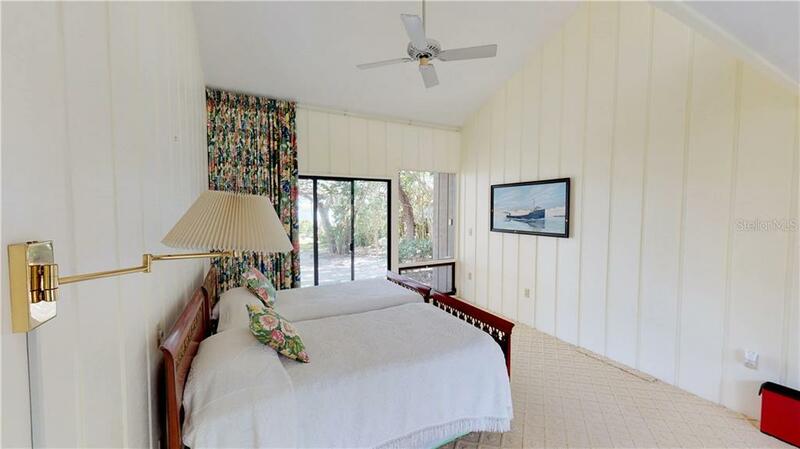 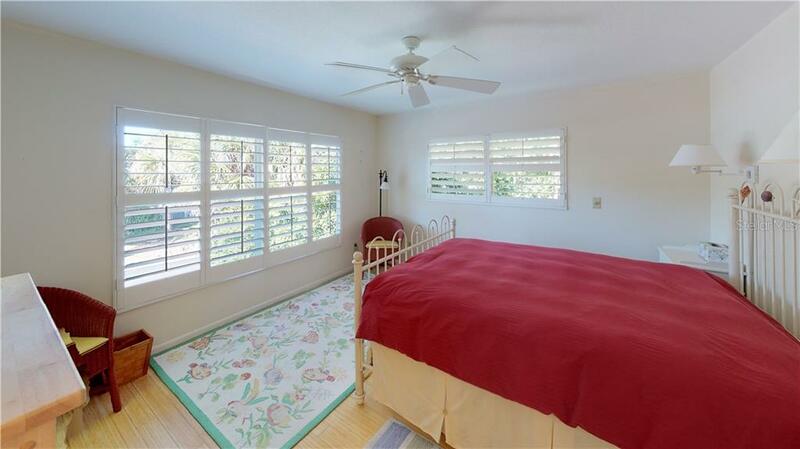 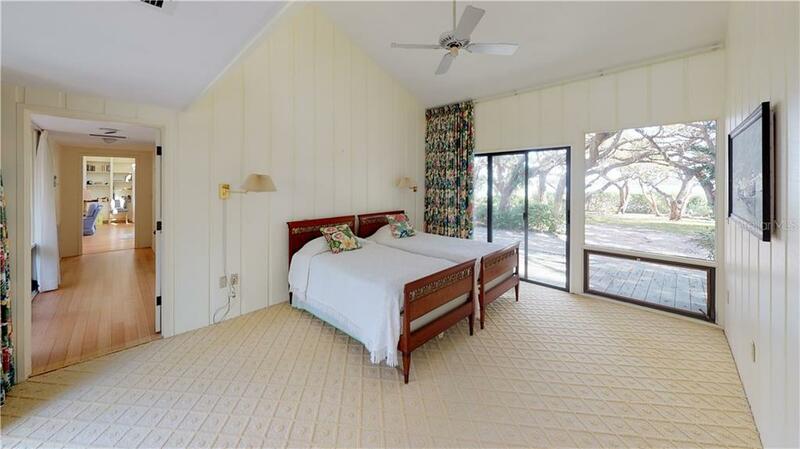 The 2 bedroom 2 bath guest house was built in 2002 with stunning Gulf views from the great room & master bedroom, bamboo flooring & Plantation shutters throughout. 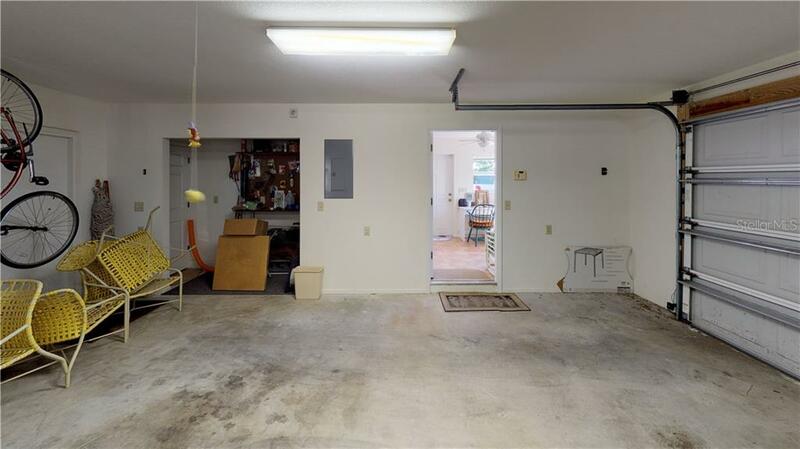 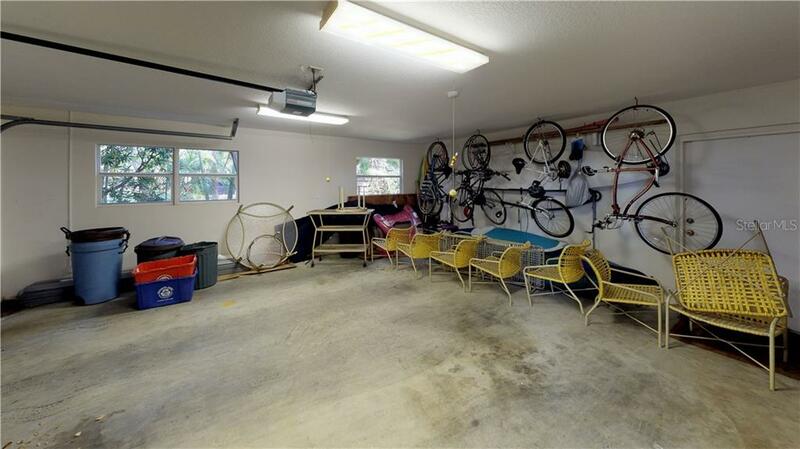 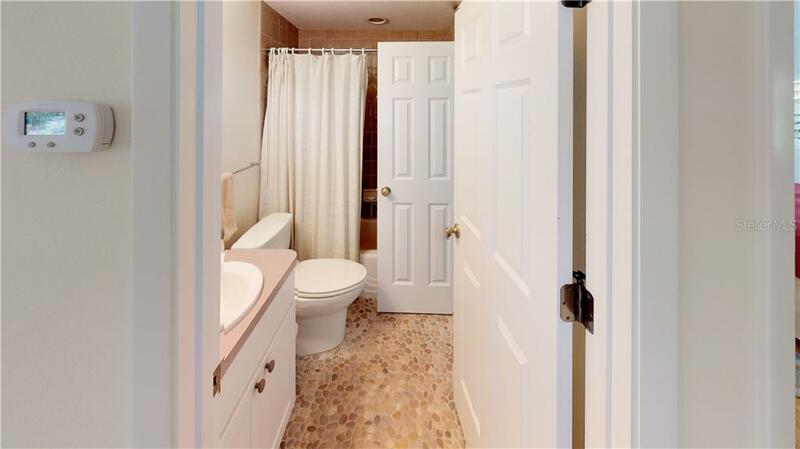 Downstairs is an over-sized two car garage, a bonus room & a full bathroom. 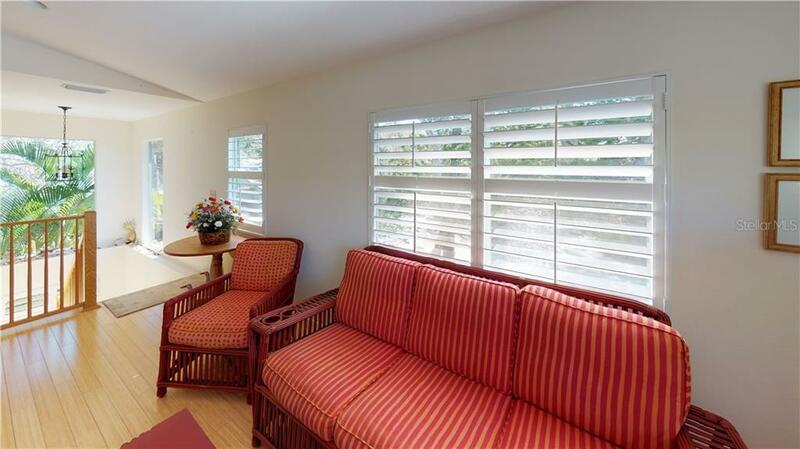 The guest house offers a great opportunity to be on site during a remodel or construction of the main house. 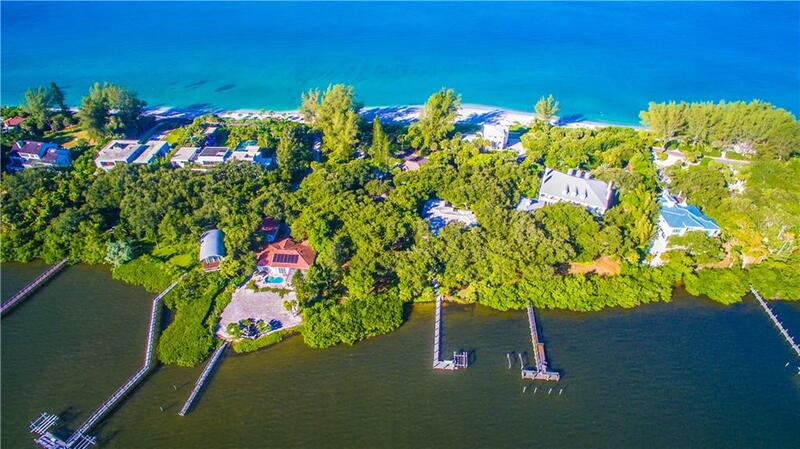 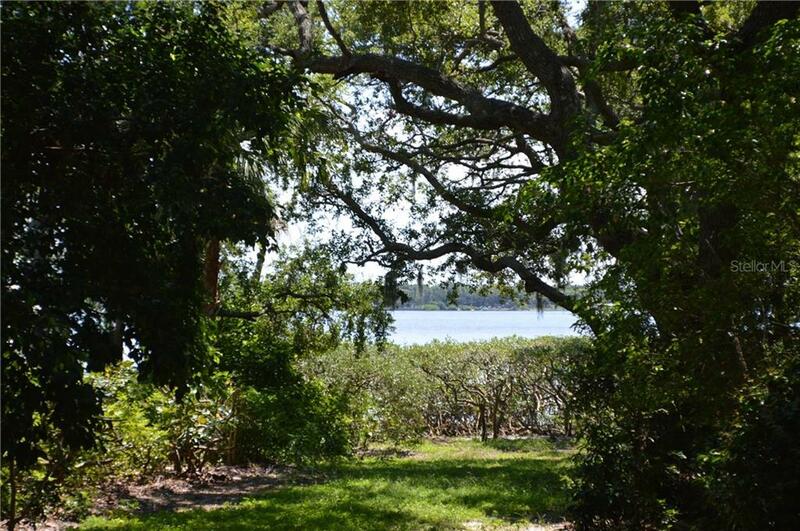 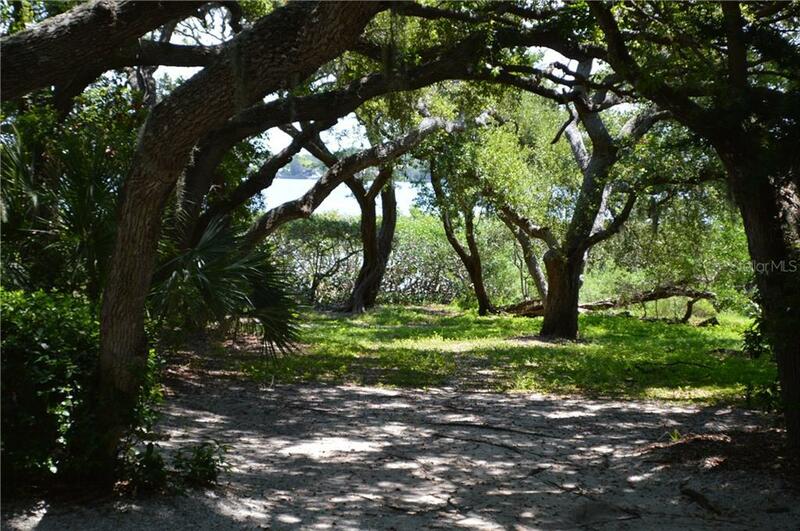 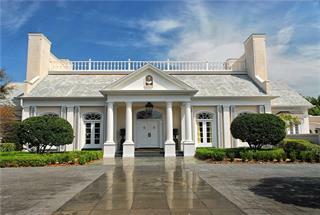 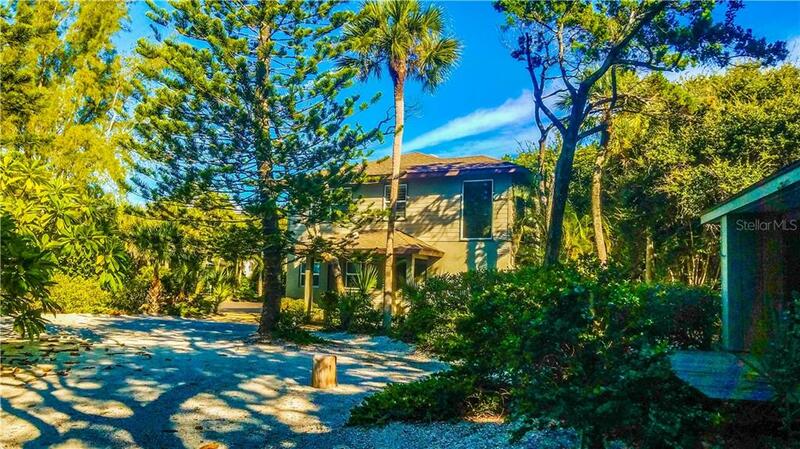 This property is over 500 ft deep, 180 ft of Gulf front and approximately 120 ft on the bay. 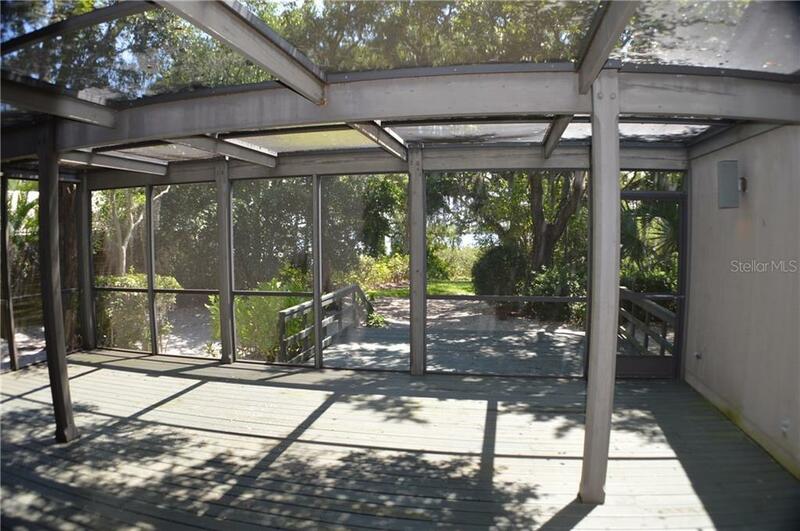 Option to install dock with boat lift on the bay, hydrographic survey is completed. 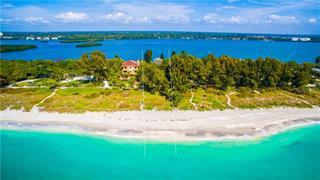 The location is very convenient with Pine View School, ranked in the top ten public schools in the nation, just off the island. 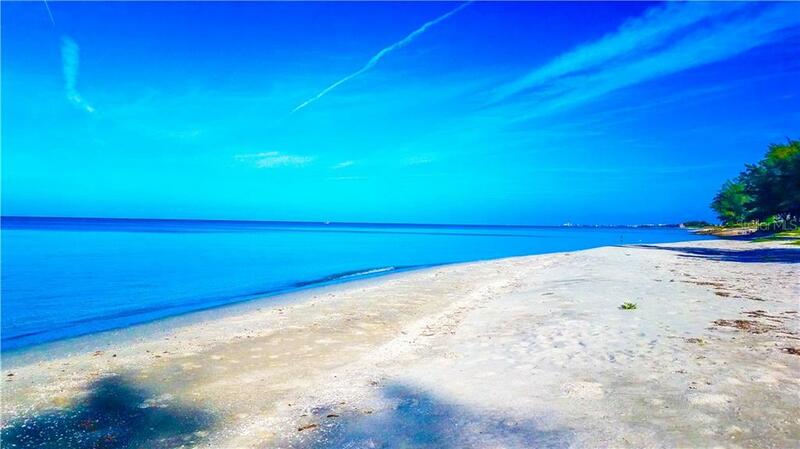 Venice airport with 5000 feet of runway accommodates most private jets. 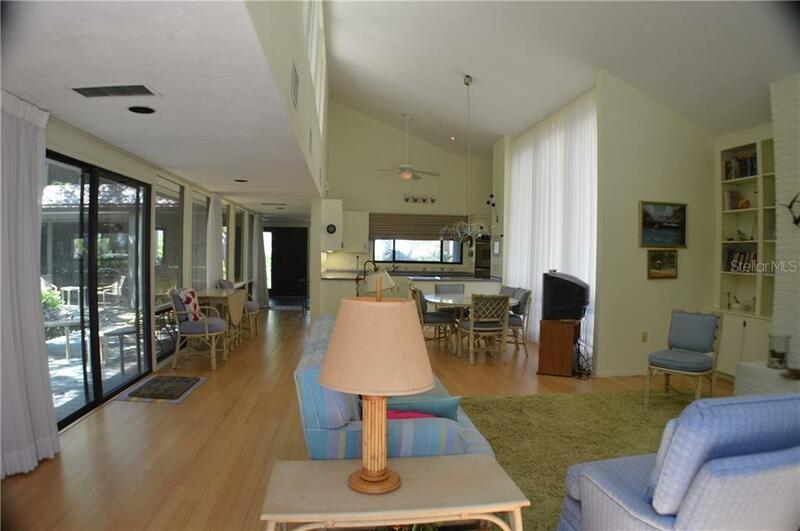 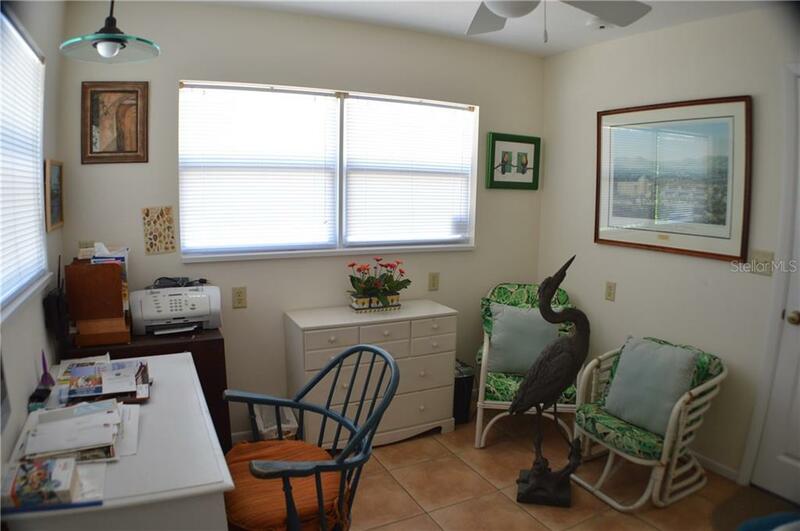 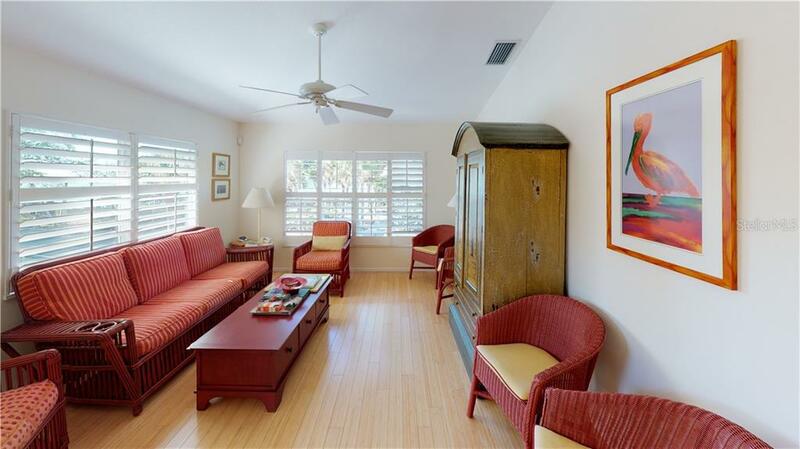 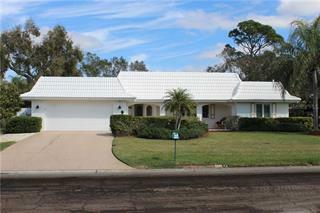 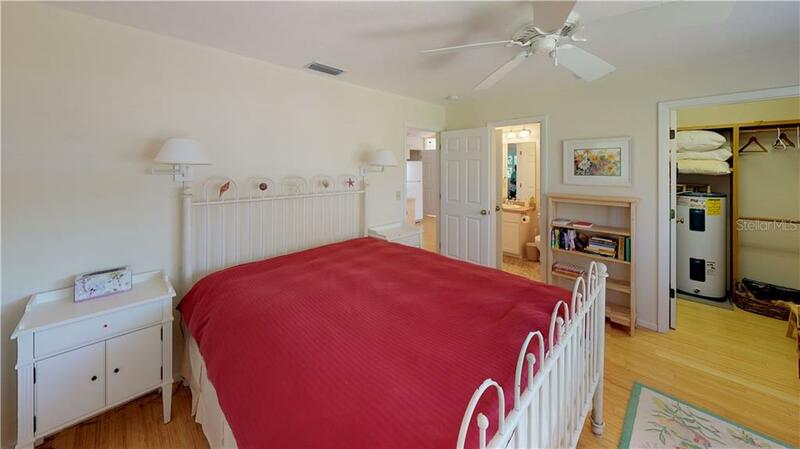 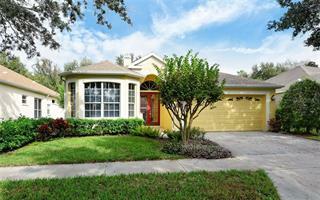 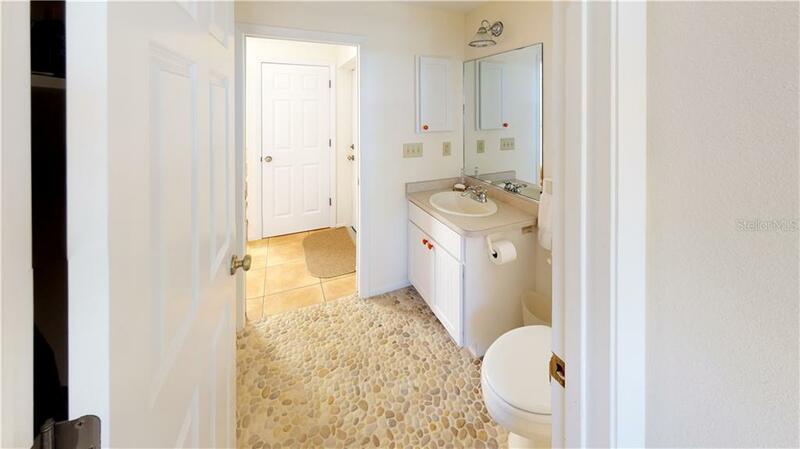 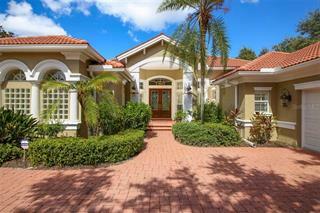 Also the Key allows for very easy access to I75, shopping, dining, Sarasota or Venice. 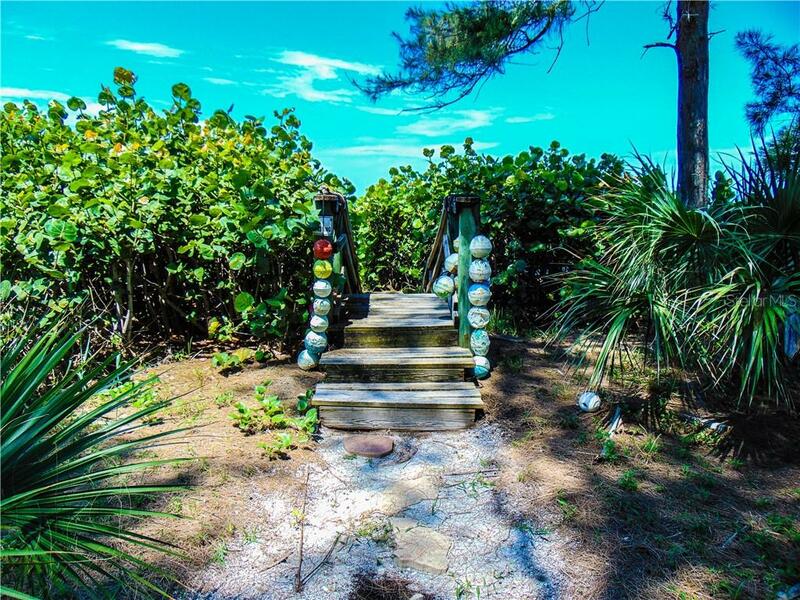 From the moment you cross over the historic swing bridge it is apparent you have arrived in a unique place. 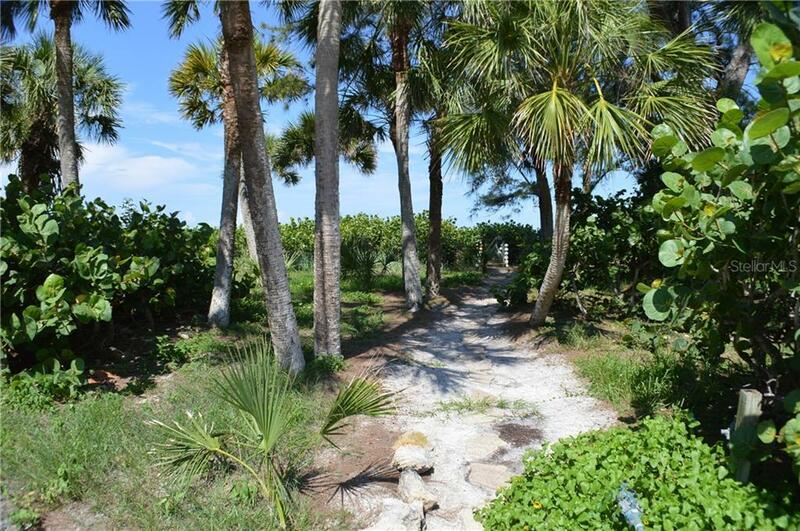 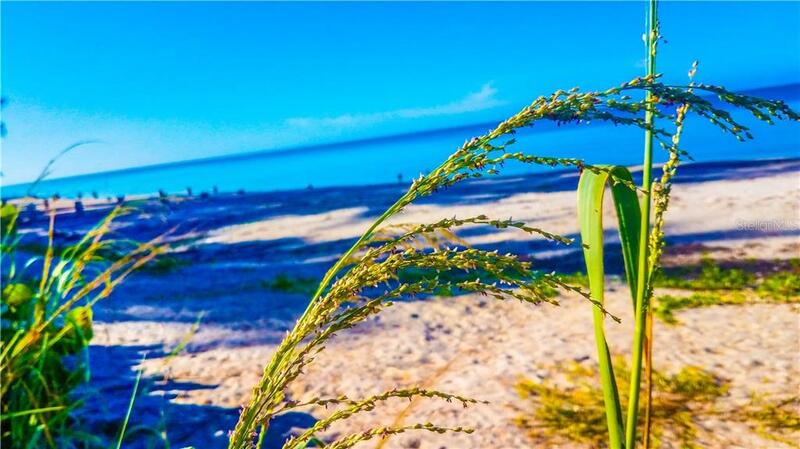 On the Exclusive North End of the Key, where the road narrows & life slows down, it is extra special!